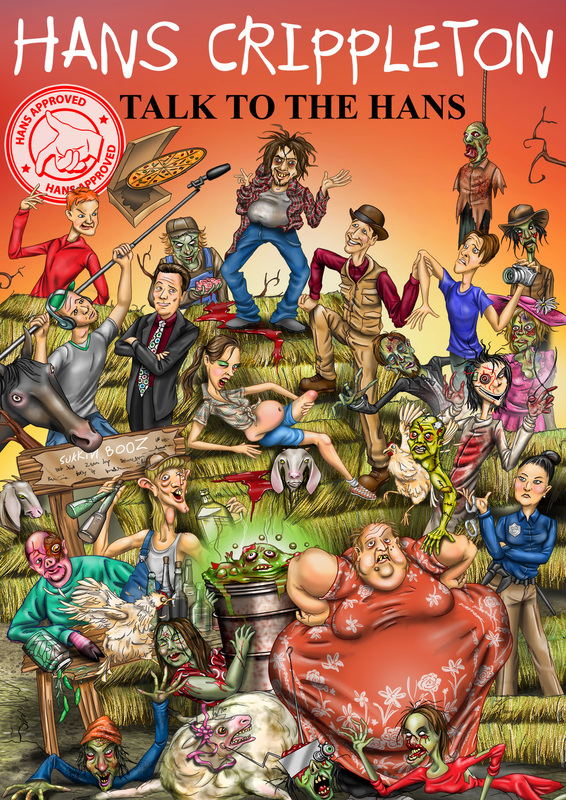 Hans Crippleton and his inbred family are plagued by a mysterious zombie curse. Barnaby Hunt, host of Horror Hunts, a show dedicated to uncovering stories behind the macabre takes us on a wild journey to show Hans’s rise and fall from fame. Meeting an eccentric cast of characters, Barnaby and his camera crew are swept into the backwoods ways of this disturbing family and what a ride they are in for as they uncover the mystery behind the Crippleton family curse.